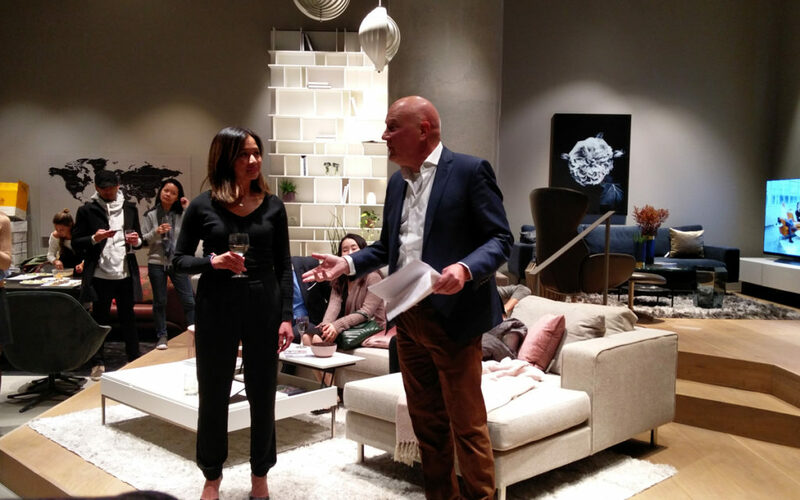 Last Wednesday we were invited to the great event organised by BoConcept in collaboration with LG. An amazing evening at the New York BoConcept store on Madison Avenue. Morten was invited to give a speech, and he ellaborated the relation between design and electronics, and how the latest are nowadays completely integrated in our lives. The new Glass TV from LG perfectly illustrates this, as it is the perfect balance between design and technology.